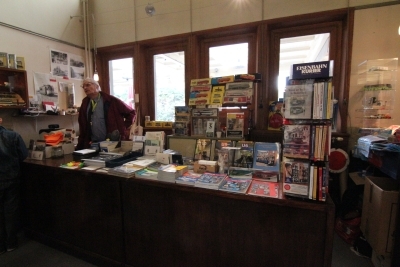 The shop can be visited in the old Haarlemmermeer Station, the terminus of the Electric Museumtramline of Amsterdam. 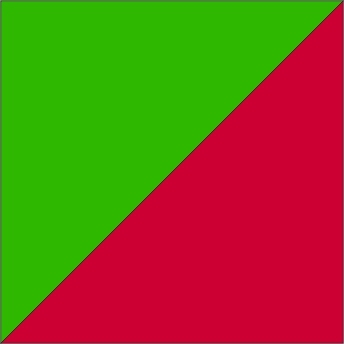 The address is Amstelveenseweg 264 in Amsterdam. The Museumshop is open during the season on Sundays between 10.30 and 17.00 (also Easter and Whit Monday). Because the 2018 season is longer than usual, during the month of November we are open every Sunday from 11.30 until 17.00 hrs. 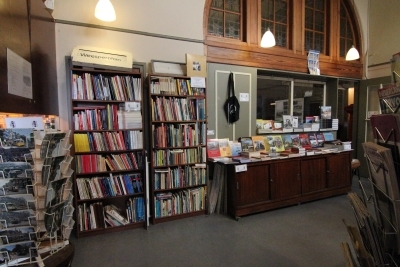 For information on how to reach the Tramshop in the Haarlemmermeerstation, please look at our contact page. 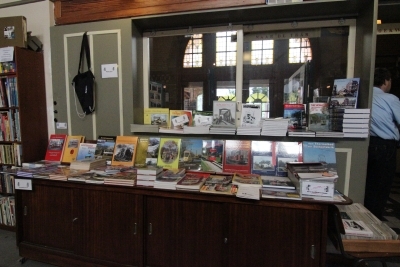 An extensive assortment of new and second-hand books, model trams, picture postcards and all kinds of small gadgets and toys is available. This assortment is continuously being updated, so each visit may bring new surprises to you. Some products can even be ordered online. If you have a special request you would like to order, just ask and we will do our best to be at your service as best as we can. 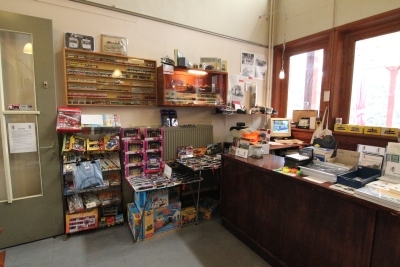 See you soon in our Museum Tramshop!